When it comes to ways of saving money over the next 12 months, getting black box insurance for your car probably isn't at the top of your list. But a black box insurance policy could help save you hundreds of pounds on your annual policy – so maybe it should be. A black box monitors your habits driving and sends information and stats to your insurer via satellite. It's essentially a telematics box – about the size of a smartphone - with a GPS system, motion sensor and SIM card.. Your insurance premium is calculated based on how you drive, taking into account factors like speed, braking, acceleration and cornering. Put simply, safer driving is typically rewarded with lower premium. But be wary - bad driving could drive your premiums up. If you're already an experienced, safe driver who's enjoyed years of no claims bonus then a black box probably isn’t going to save you much, if any, money But if you fall into any of the following categories then black box insurance is worth considering if you’re looking to tighten your purse strings in 2019. You're a young or new driver – If you're between 17 and 24 years old (or have children that are), then a black box for your car could be extremely worthwhile. 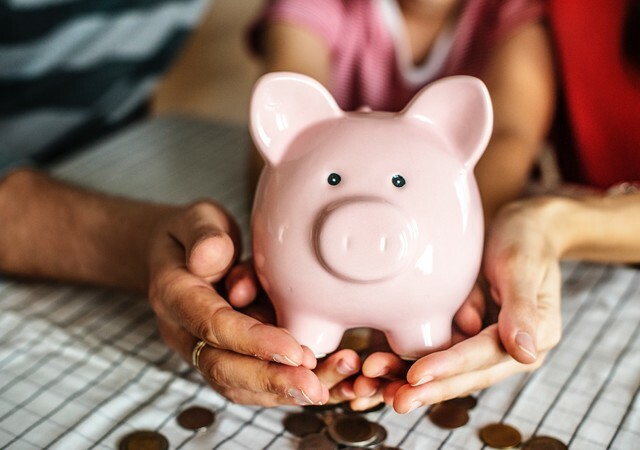 Insurance policies can be particularly expensive for people around this age, simply because statistically they are the ones most likely to make a claim. Getting a black box installed can show insurers you're willing to be open about your driving habits and set you apart from other drivers your age. On the proviso that you drive safely, you could enjoy lower premiums as a result. You don't drive often or far - If you're a low mileage driver, then a black box is a good option for you. Generally, the fewer miles you cover, the less you pay for your insurance. You're a daytime driver – A similar rule same applies to people that do most of their driving during the day. Night-time driving is more dangerous than daytime driving, so if you tend to do fewer journeys after dark, a black box can be a great way of saving money without your car even having to move. You'll have to pay an installation cost for the black box itself, as well additional charges changing car and damage to or removal of the box. If you break the curfews set by your insurer, then you're liable to pay a penalty charge, and always bear in mind that, if you drive unsafely, the black box will record this data and your premium will likely go up as a result. The rules of the road aren't there to be broken – they're there to keep drivers safe. So if you're confident in your ability to drive safely, consider getting black box insurance as a way of saving money in 2019.